With information available at the tips of our fingers, invitations going from paper stationary to Facebook invites, and face-to-face conversations being replaced by short hand text messages, the thank you note has become a lost art in recent years. However, the joy of opening our mailbox and finding a hand written letter from a friend or loved one is a warm fuzzy feeling that cannot be replaced by mobile technology. In recent years, I have attended several weddings and parties in which thank you notes have been handled very differently, and in some cases not written at all. 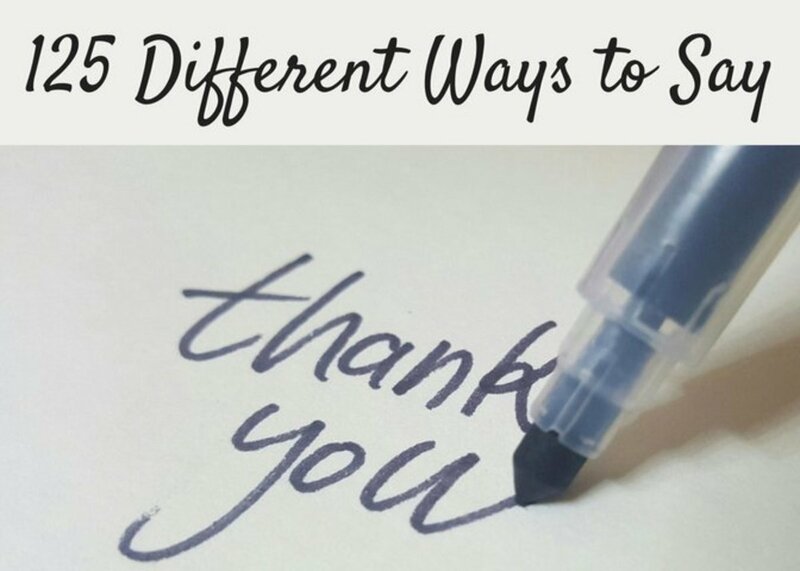 Read below to learn how to write the perfect thank you note including when to send one, the do’s and don’ts of thanking someone, how to choose the perfect greeting, expressing your thanks, and sending your regards. There is almost no wrong occasion for which to send a note of thanks. In fact, most events for which you have received an invitation, are a good indication that a follow-up note should be sent in good taste. Even if it’s just a few lines to thank someone for the time they spent with you or a more elaborate letter to thank the reader for the role they played in your wedding, a sincere thank you will go a long way to maintaining your relationships. 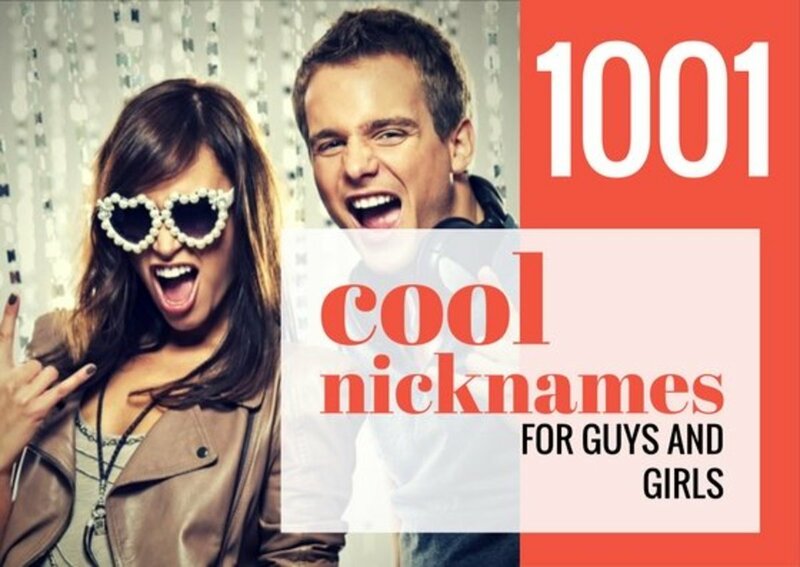 Any occasion for which you received a gift or money either in person or in the mail. Do you enjoy writing thank you notes? A good rule of thumb is, if you are in doubt about whether to send a thank you note or not, err on the side of caution and send one just in case. It is worse to not send one than it is to send one if you are unsure. 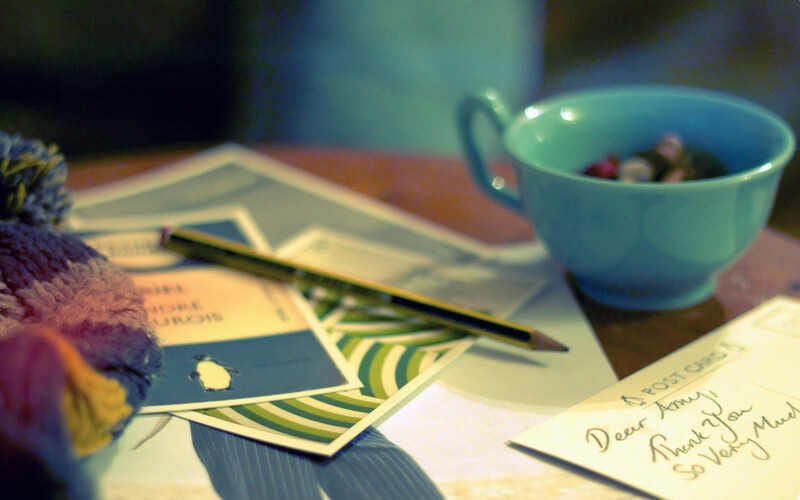 Why Is It Important to Send a Thank You Note? Sending a thank you note is not just a polite gesture for which skipping may mark you as committing a social faux pas, it is a nice gesture that does not take a lot of time which can put a smile on someone’s face next time they visit the mail box. Amid the bills and hum drum correspondence that usually accompanies adulthood, reaching into the box to find a sincere letter can brighten one’s day. Most recipients feel great when receiving a heartfelt note in the mail. The greeting to any letter or note kicks off the tone for the rest of your message so it’s important to get it right! 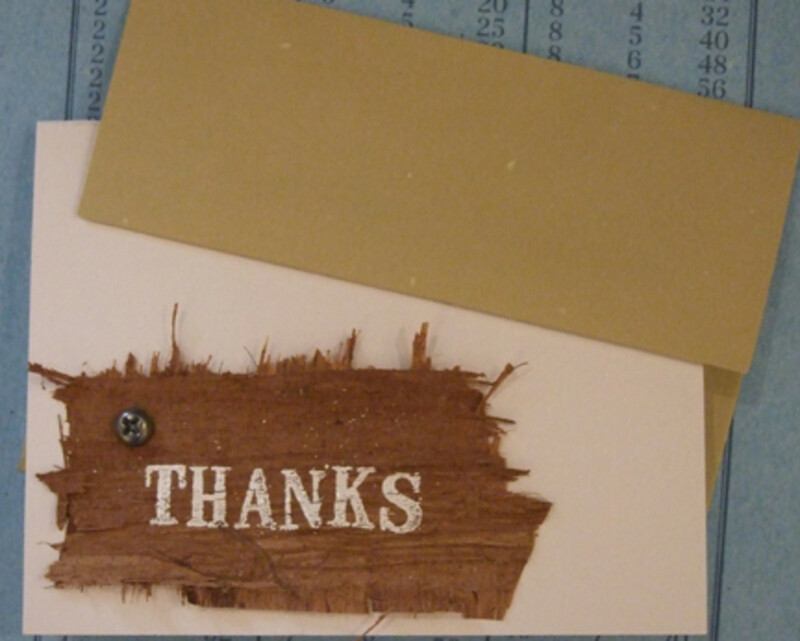 The greeting for a typical thank you note, however is pretty easy to nail. First, think about who you are writing to. Your mom? A friend? A coworker? An acquaintance? A potential boss? Those audiences will require a different greeting depending on the formality of your relationship. For a formal note while searching for a job, check out these tips for writing a note vs. an email. Make sure to use the correct spelling of the person’s name before putting your pen to paper! Now that you’ve greeted your reader, start a new line to open your letter and express the purpose of your correspondence. Tell the reader you are writing to thank them or to send a quick note to express your thanks after (insert the occasion). 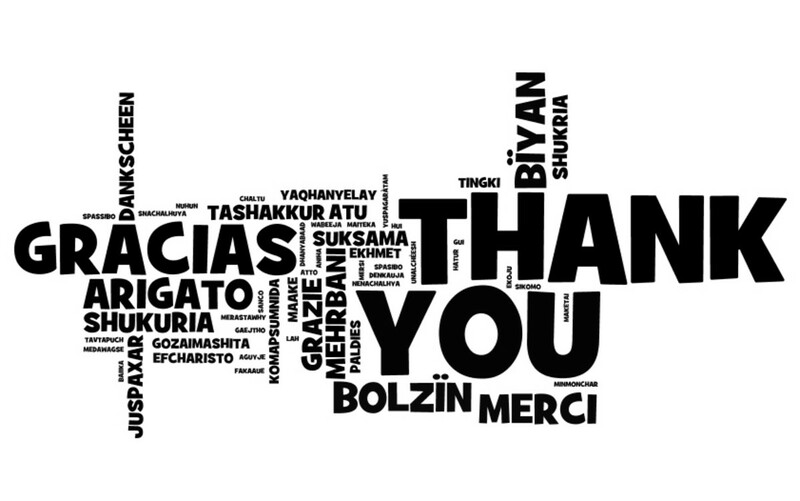 Now that you have greeted your reader and explained why you are writing it’s time to express your thanks. 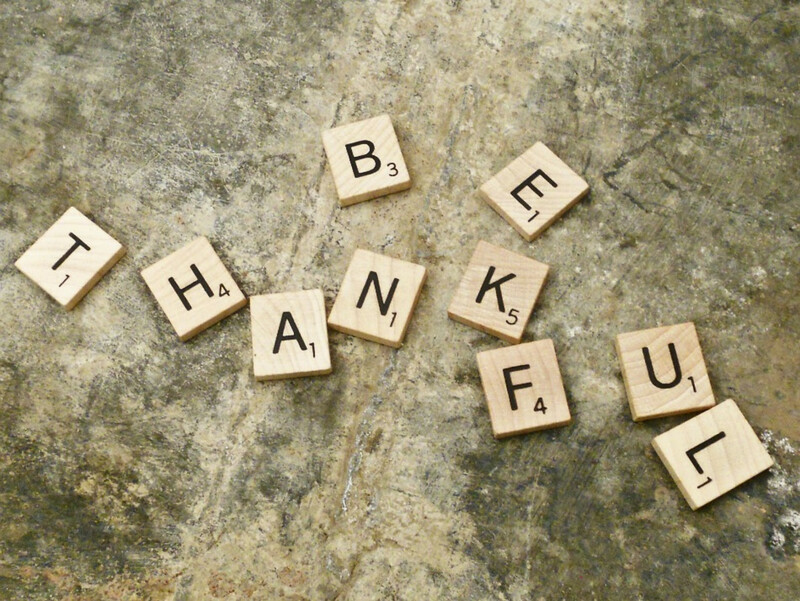 Before you write down any words, think about all of the things you are thankful for. 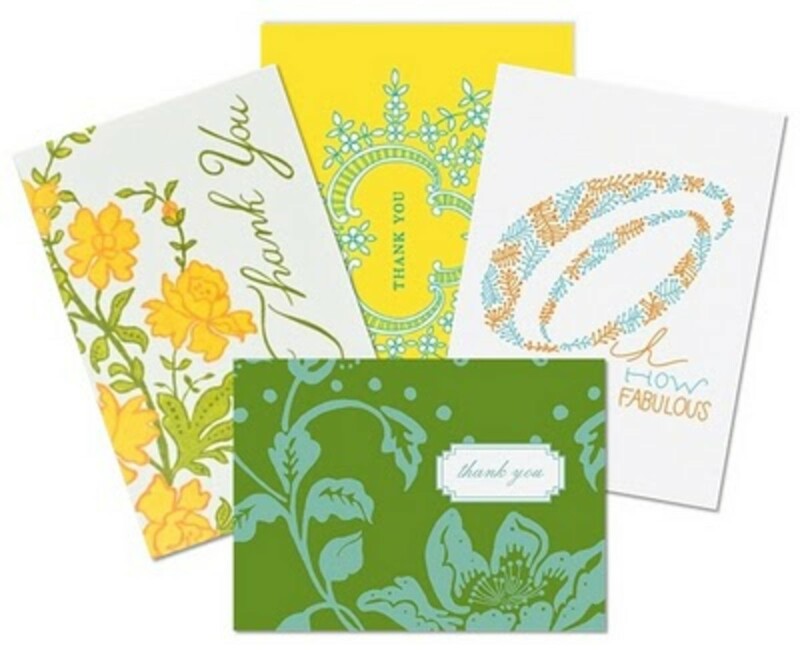 If you are writing a lot of thank you notes after a large special occasion, it helps to keep a list when opening gifts or cards and identifying people’s names, gift, card, money, along with any special favors or offers of their personal time they gave to you. It’s important to not only say thank you for any gifts that may have been received, but to also thank those who may have donated their time, experience, or personal services. Next, after expressing WHAT you are thankful for, it is nice to follow-up with a line or two about WHY you are grateful. Take this opportunity to make your note or letter personal. 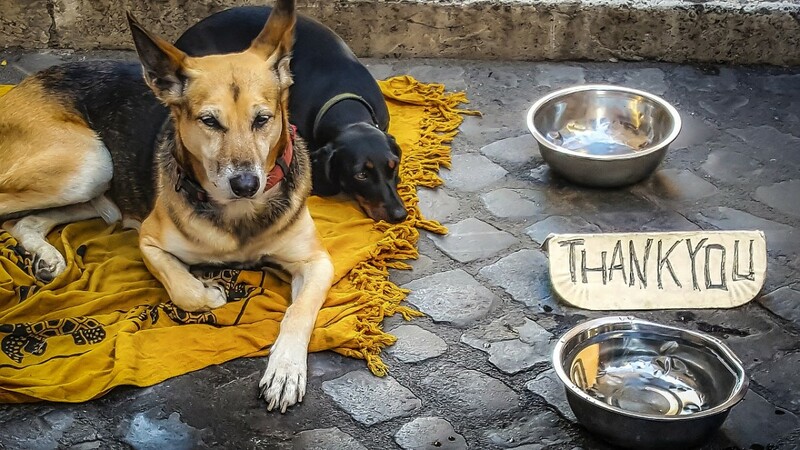 Tell the recipient what you will use their gift or money for or why you are so appreciative of them. The recipient will appreciate the extra time you took to tell them what their gesture, time, or gift means to you and how it will add value to your current stage in life. If you are writing to thank someone for a gift, what are you going to do with the gift? If you are writing to thank someone for giving you money for a wedding, birthday, gift, or other occasion, how will you use the money? If you are writing to thank a host or hostess for throwing a party, why was it great to see him or her at the event you recently attended? Finally, it’s time to wrap up your letter. 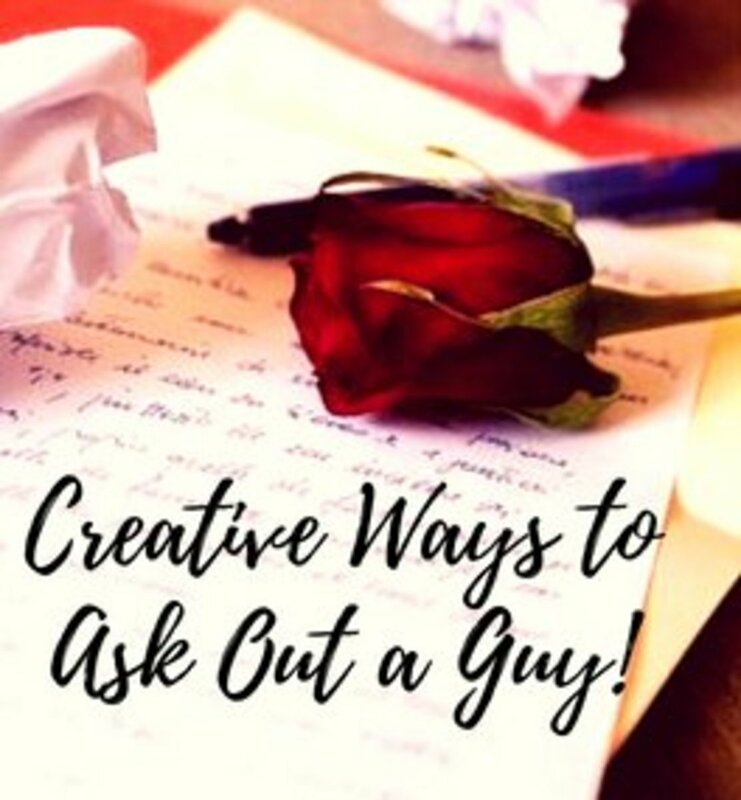 Now that you have greeted the recipient, told them why you are writing, expressed your thanks and the reason(s) for your gratitude, it is a good idea to conclude your note by sending your regards to him, her, or them. You can conclude by sending good thoughts to the recipient and their family, asking how the recipient is doing in their life, at their job, at school, etc. or express a desire to get together again soon in the future. Congratulations! The hard part is over! 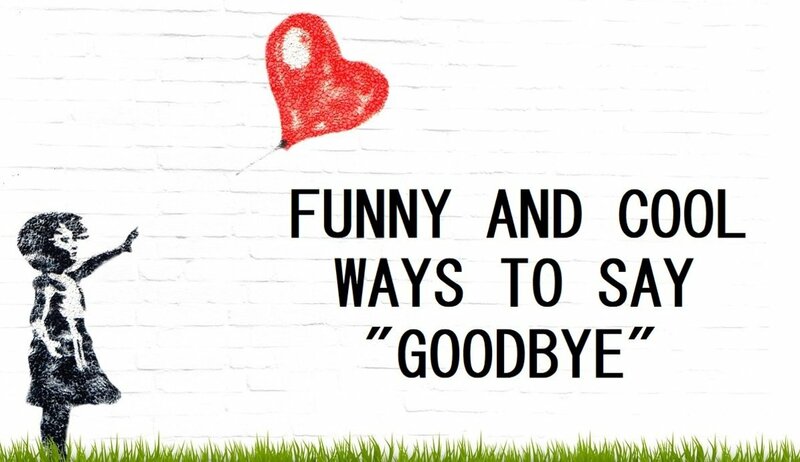 It’s time to conclude your note with a short but sweet sign off accompanied by your signature. Much like your greeting, choose an appropriate closing for the recipient you are writing to depending on the formality of your relationship. 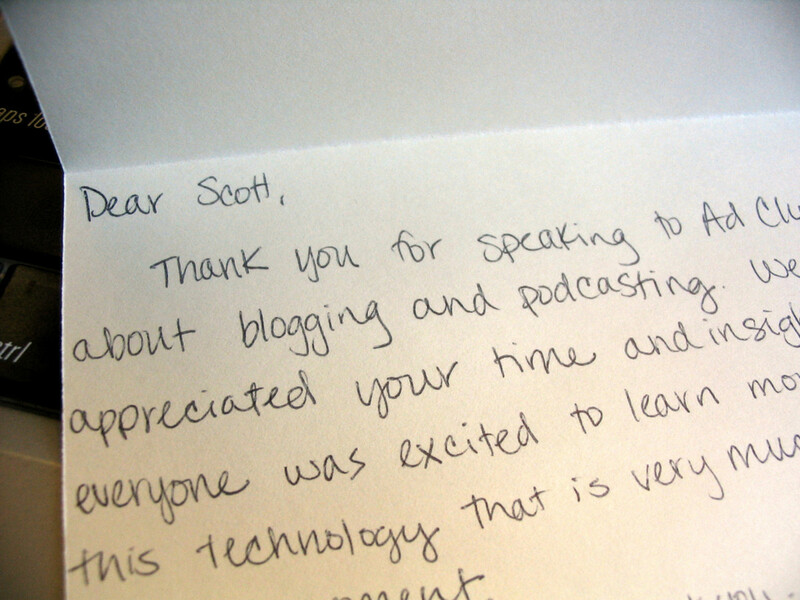 For a more personal touch, consider hand writing your note. 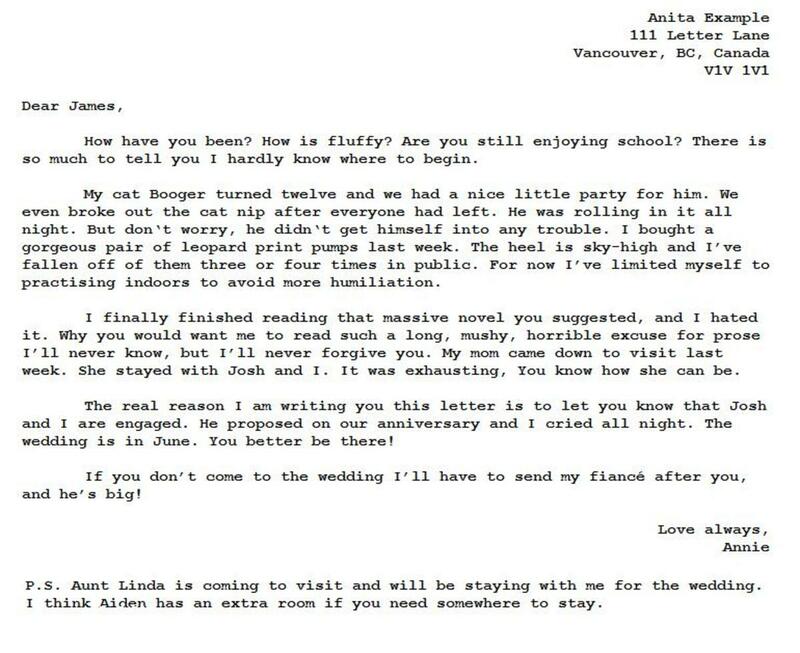 For more formal correspondence, consider typing. Decide on the right method for sending your note. For personal relationships, a general rule of thumb is to hand write a note and send via postal mail. For more formal correspondence in the work place or to a potential employer, consider typing the letter using perfect formatting and sending it via email. Checking for proper spelling, grammar, and punctuation is always appreciated. 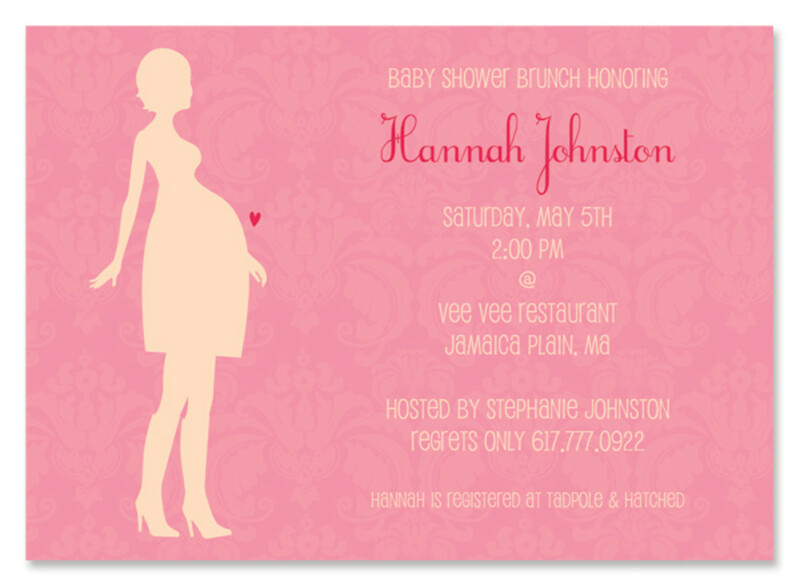 Consider choosing beautiful stamps that correspond with the event for which you are writing a note. Most postal offices have wedding, baby, and holiday themed stamps. Stay sincere. If you follow this tip, your sincerity and gratitude will always shine through. What other tips do you have? 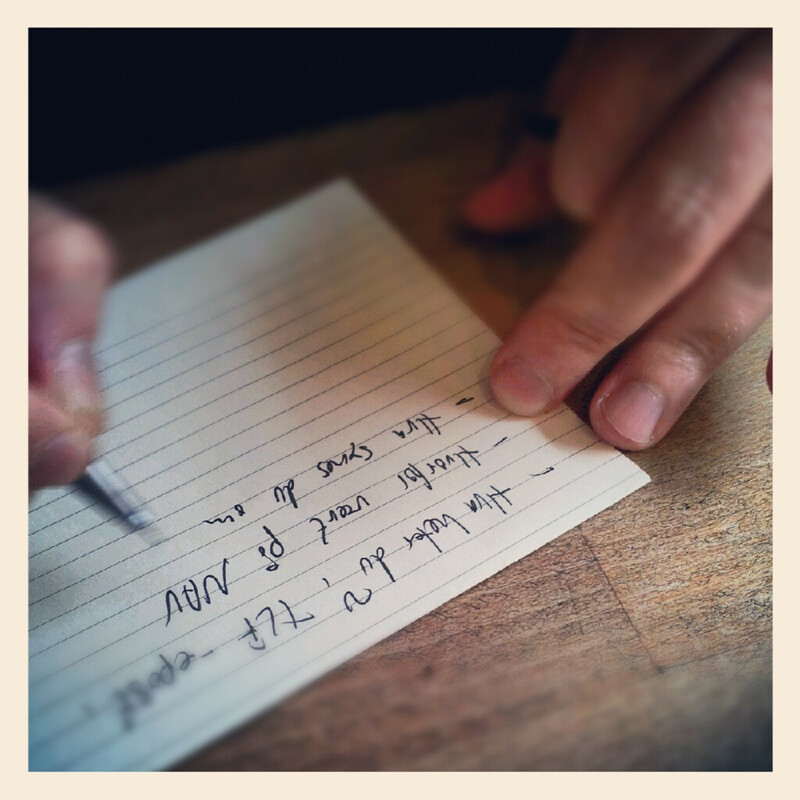 Do you think writing a thank you note is a lost art? 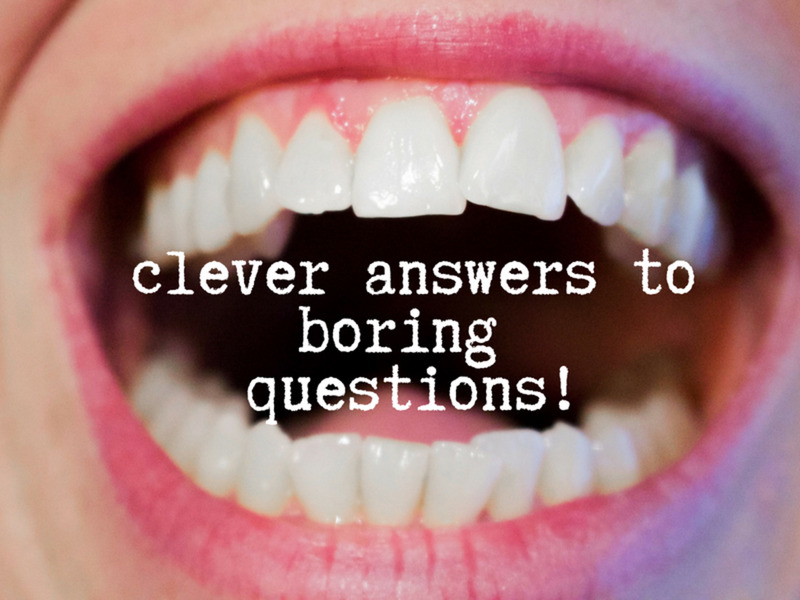 Share your tips, comments, and thoughts in the comments section, below. denise.w.anderson - how fun! what a nice treat to find in the mailbox! I just received a thank you note in the mail today for a gift that I had given. It meant a lot to me! Carb Diva - absolutely! There's something about someone taking the time to put pen to paper that really makes their sincerity come across more than email! I sincerely hope that your hub will be read and heeded. E-mail seems so impersonal. Have you ever received an e-thanks in which just one "generic" note it written and sent to a mailing list of 20 or so recipients? I have--didn't give me that warm and fuzzy feeling or impression that my gift had really been appreciated. Wonderful suggestions here. Voted up. Great hub!